In consultation with parents, children, staff and governors we have reviewed our school mission, vision and values. Children in school alongside their families were asked to redesign the school logo. Our school has improved a lot over the last two years. We have all worked hard together as staff, governors, children , parents and carers to make sure that our children get the best chances to achieve. We wanted to review the mission, vision and values of the school so that it represented the changes we have made and is clear that we want to be even better. Our vision describes what we want the school to look like in the future. Our values represent what we believe is important to always remember about our school. Our school community is changing. Over the last two years we have welcomed children from new different countries. 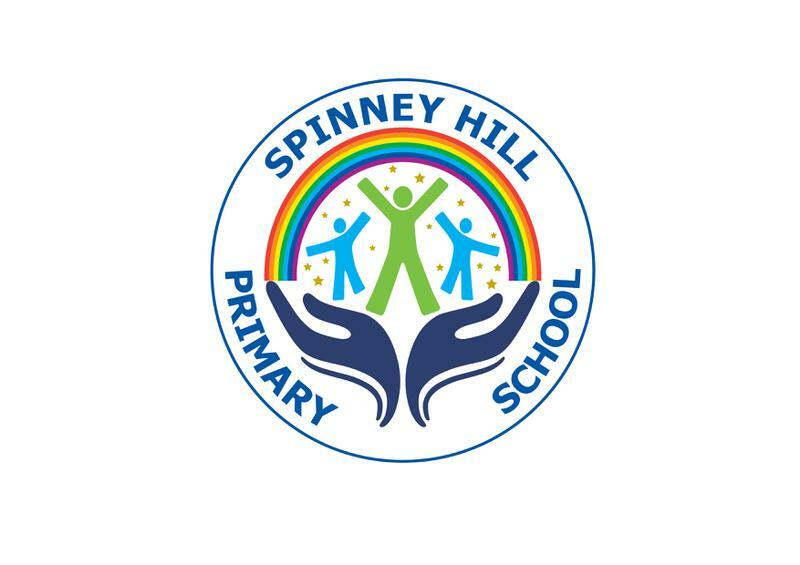 Children speak many different languages now at Spinney Hill than in the past. It is important that children from all nationalities and the languages they speak are reflected in the culture of our school. We all need to work together to teach our children about how fortunate they are to live in such a diverse community. Please take the time to read our new Mission, Vision and Values below. Click on the icon to read the information.